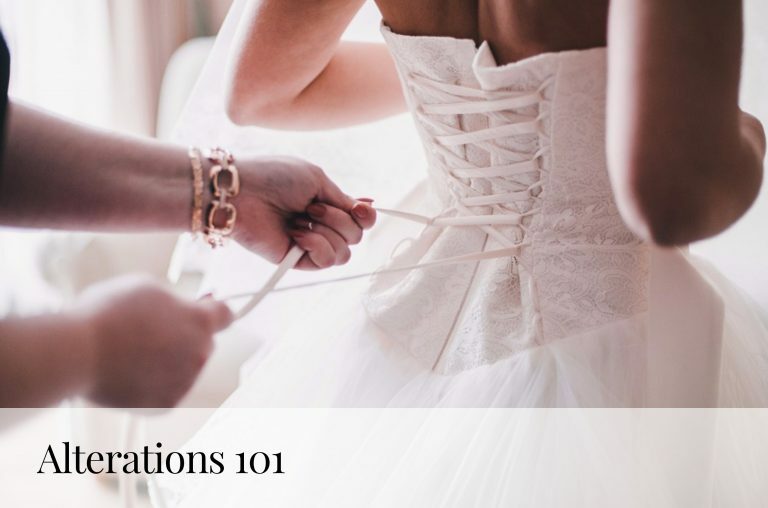 To shop dresses, call 646-633-4300 or Book your Appointment Here. For Veils and headpieces please call 646-633-4300 to book your appointment. 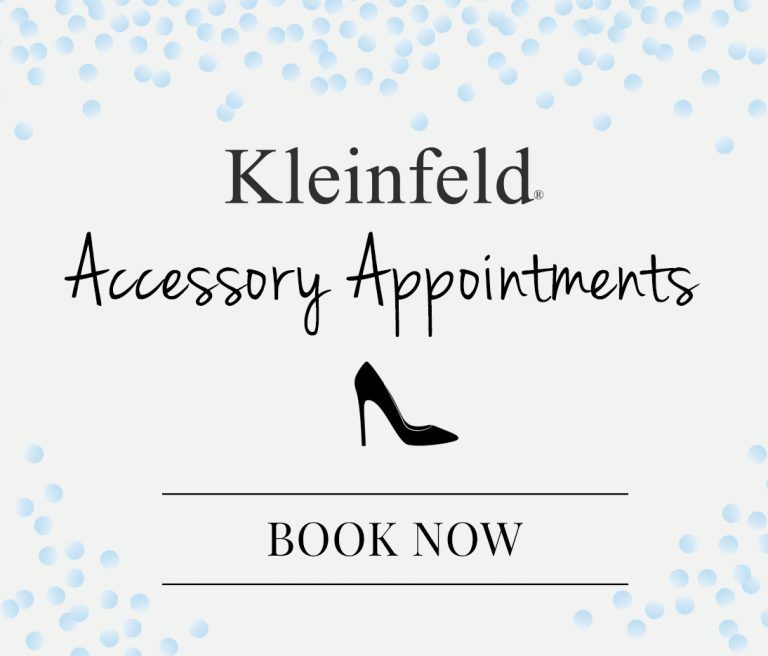 For jewelry, shoes and accessories, no appointment is necessary. 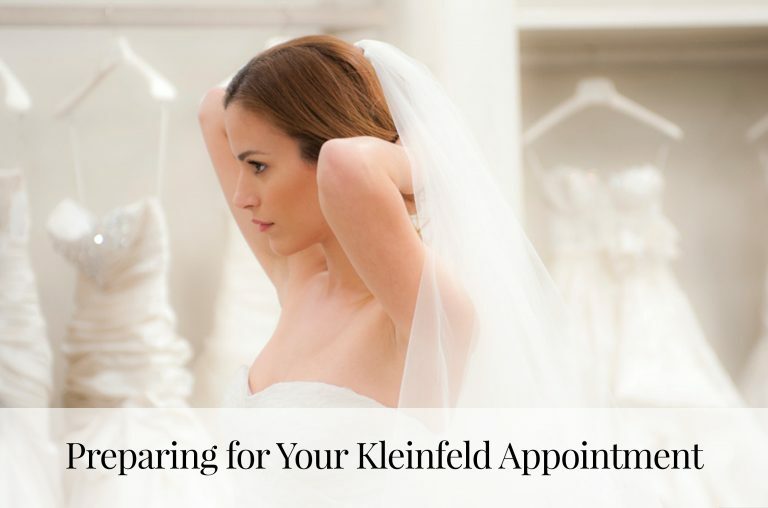 If you would like to browse dresses at the Kleinfeld Sample Studio, no appointment is necessary. See store hours below.